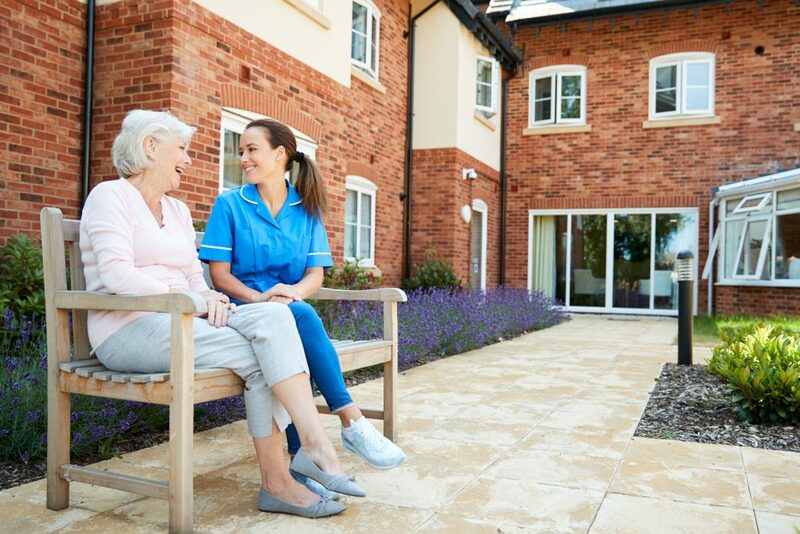 Still have questions regarding the transition to assisted living? 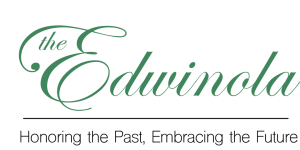 The Edwinola offers a variety of resources to address your questions and concerns about moving into assisted living or researching on behalf of a loved one. If you would like to discuss options with one of our expert team members, don’t hesitate to reach out. Are You or a Loved One Ready for Assisted Living? Learn more about the signs that you or a loved one are ready for assisted living. This resource provides a list of what to look for. Assisted Living vs. Independent Living. Whats the Difference? 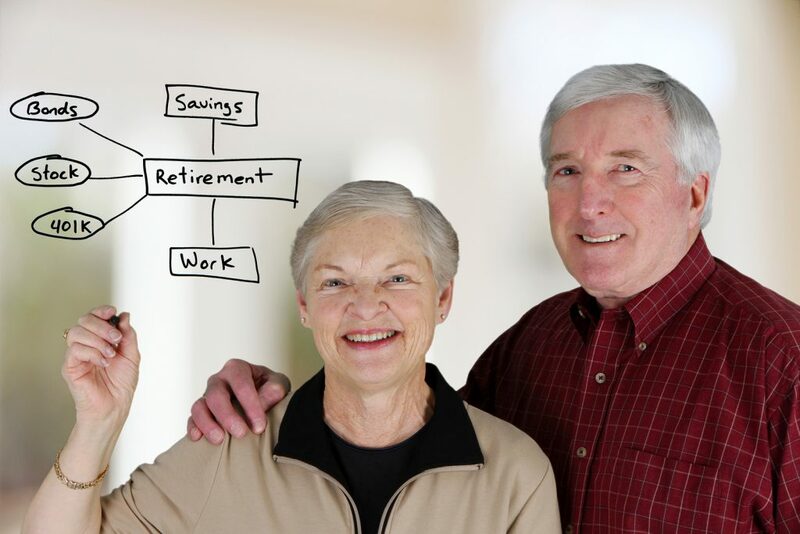 Overwhelmed with the different types of senior care available? 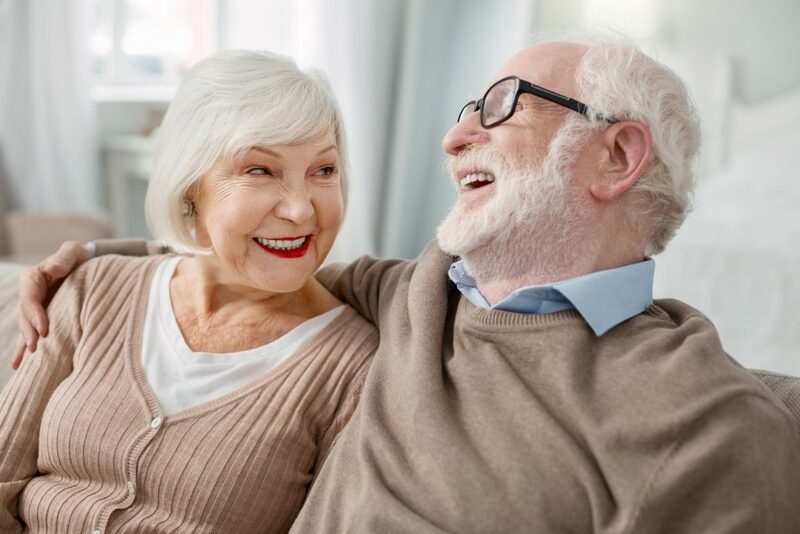 Learn more about the difference between the two most common – assisted living and independent living. You may know a loved one is ready for assisted living, but do you have a plan for the transition? Read through our guide to make it a breeze for your loved one and your entire family.